Together we can make a difference, one bag at a time! 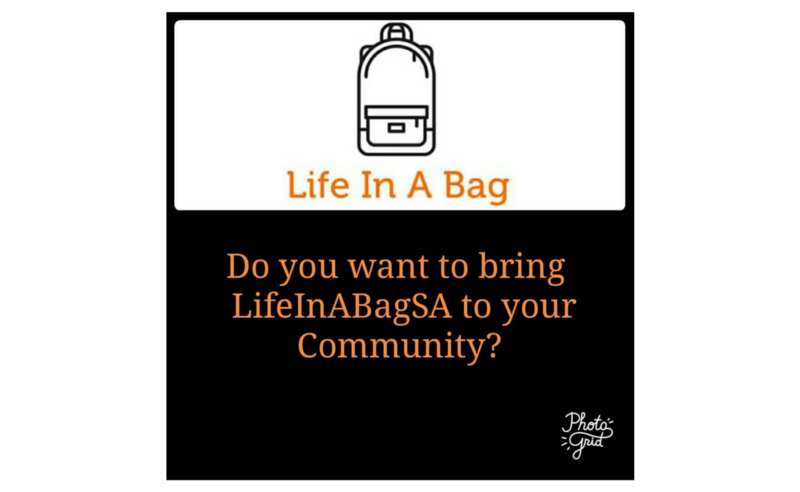 Last year we became involved in a project called LifeInABagSA, which was started by two young Gawler women four years ago and has just skyrocketed. It involves a list of items that people collect in a non-plastic bag over thirteen weeks before winter. The bags will be offered to someone doing it tough over Winter whether as a result of domestic violence, homelessness, disability etc. Once again, we have offered REM+ Tuition as a drop off point for these bags. Drop off at REM will be between Monday 27 May 2019 and Thursday 30 May 2019 from 9am to 7pm. Attached is a list of items which could be included in the bag. For more information please refer to the LifeInABagSA Southern Area Facebook page. This is a basic guide only. Extras are always welcome if they fit in your bag. You are welcome to add perfume, after shave, smelly soaps, hair products, creams etc however no razors please. We hope this system will help with making the distribution easier, so labelling your bag is crucial. Previously we have had more women’s bags than men’s bags, so don’t forget the fellas!